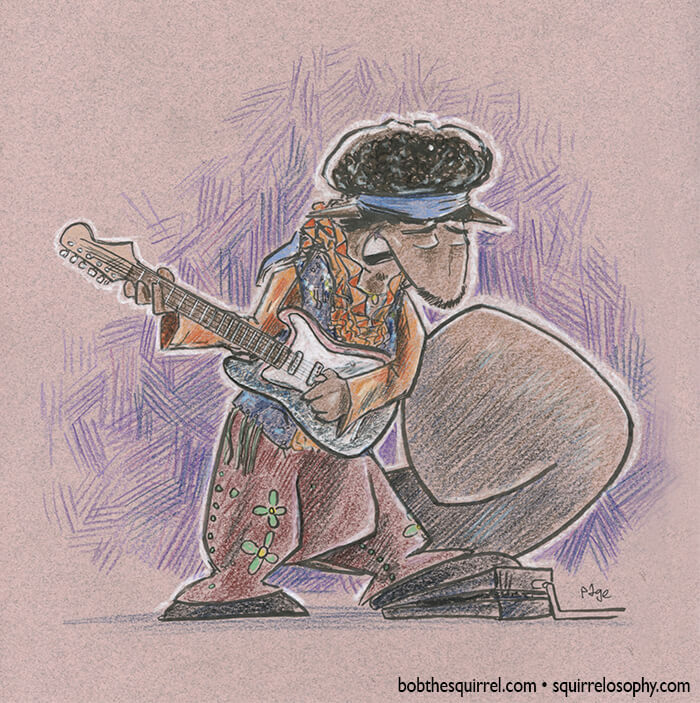 Today’s ROCK Bob – Bob the Squirrel as guitar GOD Jimi Hendrix. These illustrations are up for sale. If interested please email me. First come first serve. Illustrations can be purchased individually or together. Email me for price. ROCK BOBs of the day – BOB DMC!